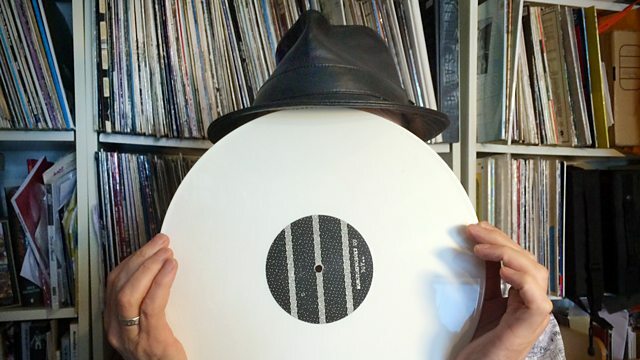 Max Reinhardt celebrates Record Store Day 2016 with an all-vinyl special. With Bela and Ditta Bartok, Segun Adewale, Glen Francis, Paddy Steer, Giant Sand and Can. Max Reinhardt takes to the decks to celebrate Record Store Day 2016, rejoicing in the hum and crackle in this all vinyl special. He'll revisit original LPs with Bela & Ditta Bartok performing Sonata for Two Pianos & Percussion, a Nigerian Juju classic from Segun Adewale and Jamaican gospel from Glen Francis. We also play recent vinyl reissues by Manchester's answer to Moondog, Paddy Steer, as well as a Record Store Day release from Arizonan desert rockers Giant Sand and an old classic from Can. Performer: Ditta Pasztory Bartok. Performer: Béla Bartók. Performer: Harry J Baker. Performer: edward J Rubsan.